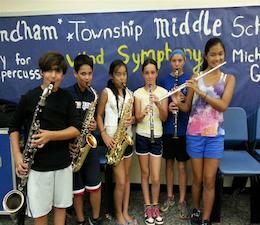 The Mendham Township School District is located in Brookside, New Jersey and serves over 700 students in grades K-8. 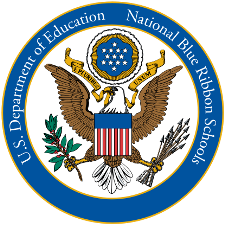 The district consists of two NJ Reward Schools, Mendham Township Elementary School and the US Department of Education Blue Ribbon School for 2014-2015, Mendham Township Middle School. Graduates of the school district attend Mendham High School, grades 9-12, in our neighboring community. The mission of the Mendham Township School District, a caring, supportive and involved school community, is to provide all students with a comprehensive educational experience of the highest quality, in a nurturing environment, serving as a foundation for life-long learning and responsible productive lives. 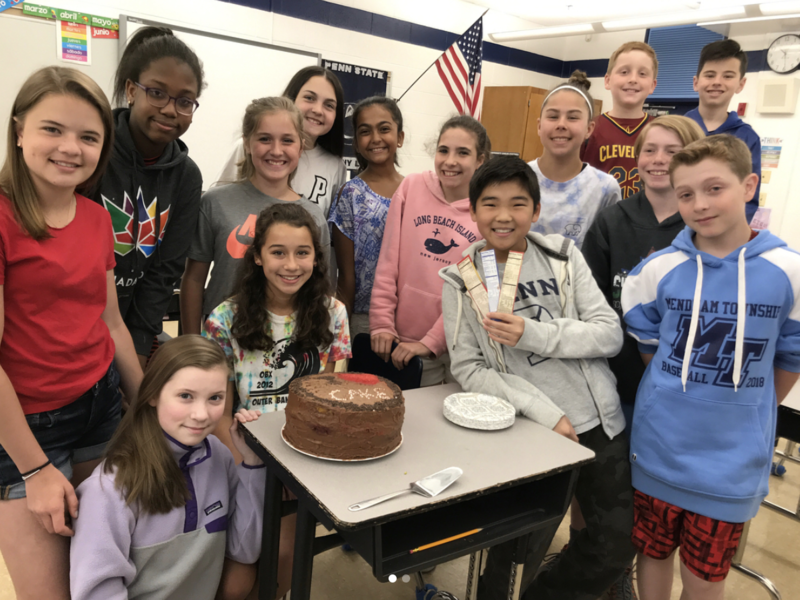 Mendham Township's programs are comprehensive and are supplemented by on-going enrichment experiences throughout the school day. A community education program, Pathways to Learning, through a partnership with Morris County Arts Workshop (MCAW), provides unique learning opportunities after school and during the summer months for children who want to pursue a variety of interests. There is also a privately operated before and after care program afforded to parents that need assistance during these hours. The district reviews, evaluates and revises curriculum on a scheduled cycle basis and adopts textbooks and instructional materials accordingly. Curriculum not only meets, but also exceeds the expectations set forth in the Common Core Content Standards. Class sizes are small, averaging less than 19 students per teacher, and the district offers unusually extensive support to differentiate instruction in order to meet the individual needs of each student. The average student/staff ratio for the district is approximately 1:9. Instruction is also enhanced and supported by powerful instructional technology, both in labs and through the use of wireless laptop computers, Smart Boards, document cameras, social networking platforms, and web-based instructional resources. The mission also speaks to the school's dedication to integrating the traditions of the past with needs of the 21st century; a world characterized by rapid change, increased technology, and an ever-shrinking globe. Exceptional academic achievement has been the tradition, a very sophisticated technology program, and a K-8 foreign language program help make the link to the future. Every effort is made to integrate technology into the academic program. An extensive professional development program is provided for district employees. The program includes a focus on job-embedded professional development through the usage of Professional Learning Communities, reimbursement for graduate courses, out-of-district workshops and conferences, and a series of district approved activities including a mentor program for teachers new to the school district. These experiences provide the staff with the most up-to-date, research-based best practices and instructional strategies. 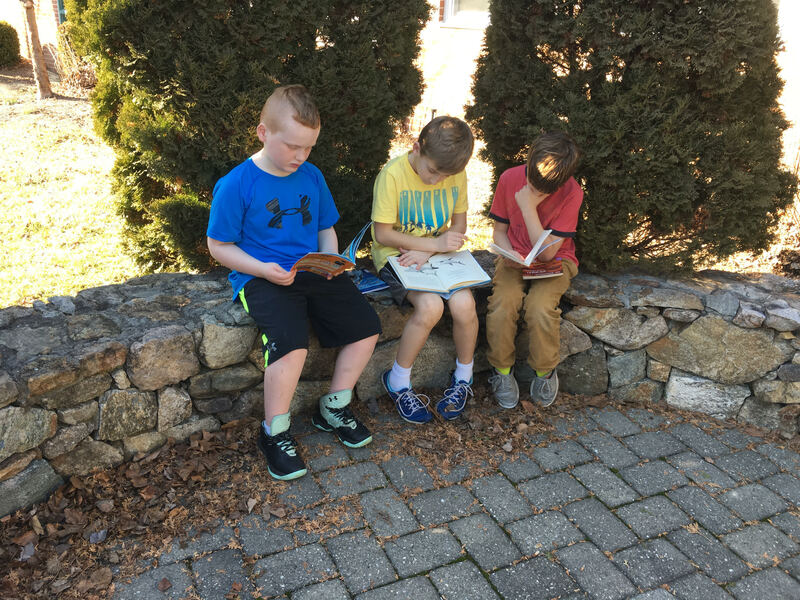 Students in the Mendham Township Schools are high achievers on standardized tests and function well on challenging and creative tasks in an orderly and safe environment. Students with special needs receive appropriate support and encouragement. Those who are between the ages of three and five are served in an on-site integrated pre-school program. Registration for the preschool program is also open to residents of Mendham Township on a space-available basis. All students are valued for their individual gifts and are continuously encouraged to explore learning opportunities that build confidence. For some students, providing a positive educational foundation means meeting individual needs with small group and individual instruction through our intervention programs, our resource centers, in-class resource programs, or the additional attention provided by our teacher aides. For those students in need, the district provides physical therapy, occupational therapy as well as speech and language services. As a result of these services being provided within the school, almost every Mendham Township child, no matter what their needs, receives their educational program in the local school. Individual student achievement and success is often a product of the cooperation among home, school and community. The Mendham Township School District is most fortunate to have the support and cooperation of its community. Our schools reflect the community ideal, which supports the concept that individual student achievement and success is a cooperative effort between parents and educators. The Home School Association is an active organization, which selflessly donates time, resources, and financial support to our schools. They provide students with a variety of unique educational experiences through their Cultural Arts Committee which sponsors programs that demonstrate extraordinary talents and the Parent Network Committee, which addresses the needs of children and parents by offering speakers on current trends or topical educational and societal issues. During the summer of 2009, Mendham Township Educational Foundation funded the development of an Outdoor Learning Center at Mendham Township Elementary School. This 15,000 square foot learning center provides exciting extensions to traditional classroom learning experiences by featuring a native plant area, weather station, colonial garden with a cottage, bird and butterfly gardens, waterfall, vegetable gardens and fruit trees, and a simulated archeological dig site. In 2010, MTEF raised funds to enhance the District’s technology initiative by placing Smart Boards in our classrooms. In 2015, the MTEF has continued its investment in District Technology through our Chromebook Integration Program and its support of our Special Education Programs through investment into our Middle School Self-Contained Programming. 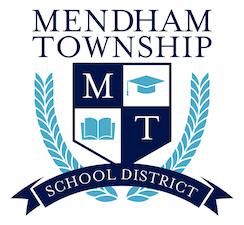 The Mendham Township Board of Education meets on Tuesday evenings, twice per month and encourages community members to attend and participate. Information regarding our schools and staff, district activities, the annual calendar, Board of Education agendas, and relevant postings may be found on our district website www.mendhamtwp.org. Should you have any questions regarding any information in this narrative or would like to learn more about our schools, please contact Dr. Salvatore M. Constantino, Superintendent of Schools at 973-543-7107. Your continued support of the MTSD Family is greatly appreciated.